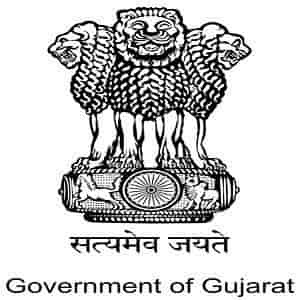 Candidates who want to qualify for the Gujarat Staff Nurse and Mukhya Sevika recruitment can check and download the Gujarat PSSB Staff Nurse Sample Exam Paper 2018 which is now available on the site. The authority is recruiting the eligible candidates for 560 Staff Nurse & Mukhya Sevika posts. The written exam and interview date are not yet announced and it will be updated soon.